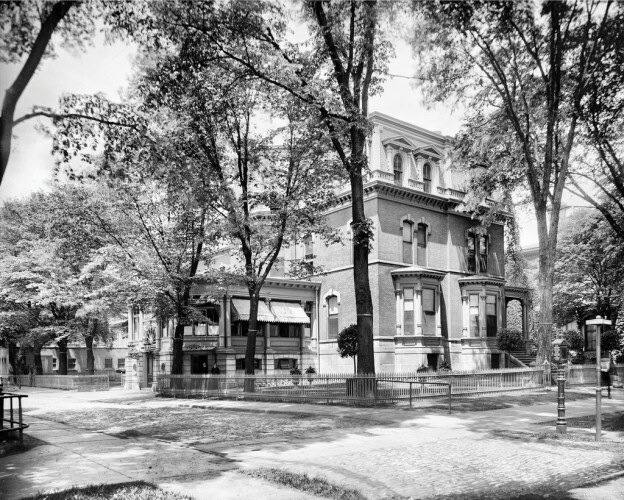 A men?s club founded in 1867, the Buffalo Club featured among its impressive membership two U.S. presidents, Millard Fillmore and Grover Cleveland. In 1887, the club found its permanent home at the Watson House, just in time for the Pan American Exposition. After President William McKinley?s assassination, the stately mansion briefly served as headquarters for the White House administration.